The new Benjamin book is a treasure. 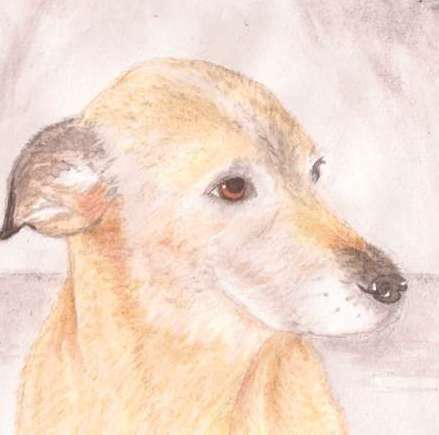 Take a look at this great portrait of Benjamin by the illustrator, Shannon Boggess, in a detail from one of the illustrations. The book is full of many more endearing paintings to bring joy to the heart of any child. What’s Doga? Why yoga with your dog, of course. 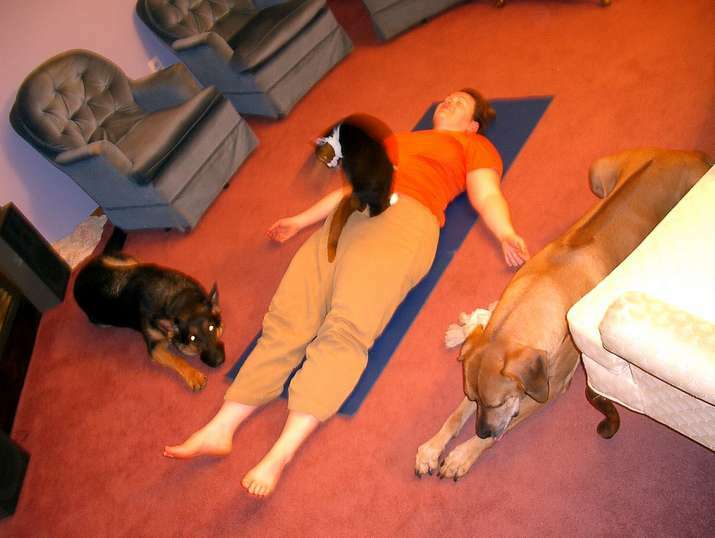 These days some yoga practitioners are allowed to take their dogs with them to the yoga class. The dogs don’t have to follow any instructions. Just being there while their human takes the class develops an new bond between the two. Riley’s human is a native Canadian. They take friendly walks together in the forest, and each is healed by the presence and companionship of the other. But Riley has another gift to give. She has learned how to find Chaga, a mushroom growing on the trunk of paper birch trees. Chaga has been used for healing by native Canadians for generations, and is for them, a medicinal mushroom. Coming soon… A new book about Benjamin! Benjamin’s story is an engaging one. And this time it is being told for children, with wonderful new illustrations by Shannon Boggess. 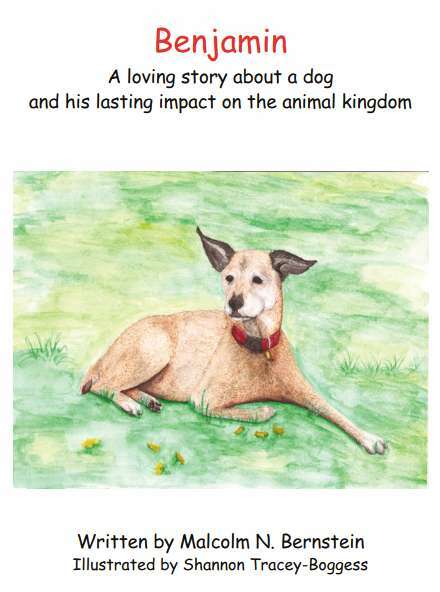 And it’s not only Benjamin’s story and pictures children will love, they can learn a lot about caring for a dog too. Throughout the new book are loads of tips about what dogs need and how a child can provide for them. Come back to this site often for news about how to buy Benjamin’s new book. You will learn about it here first.